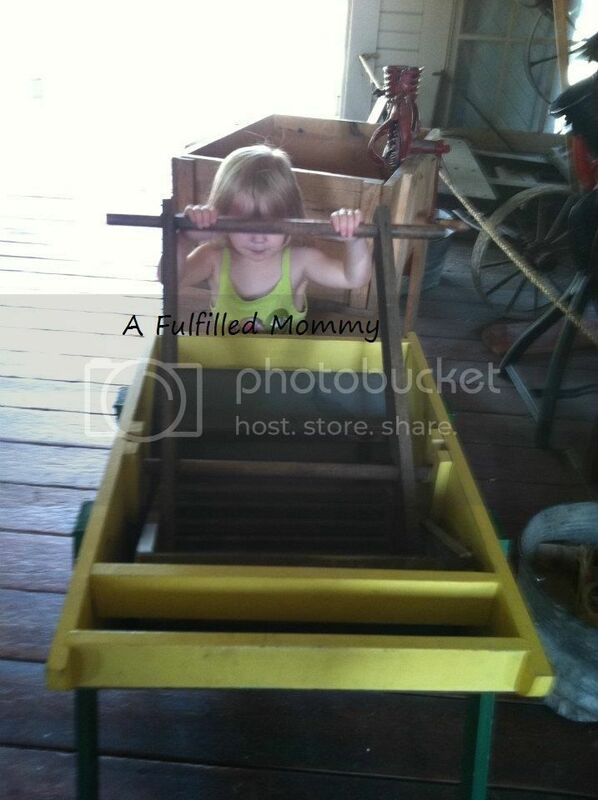 Living History Farms Review by Farrah Elshoff | Living History Farms and Blank Park Zoo Trip! Living History Farms and Blank Park Zoo Trip! I have been a bit absent this summer. We've been pretty busy so far between settling in the new house, exploring the new area we live in, and summer activities. A week ago, we took a trip to Des Moines, Iowa to visit Living History Farms and the Blank Park Zoo. Guggy and Sissy feeding a calf. 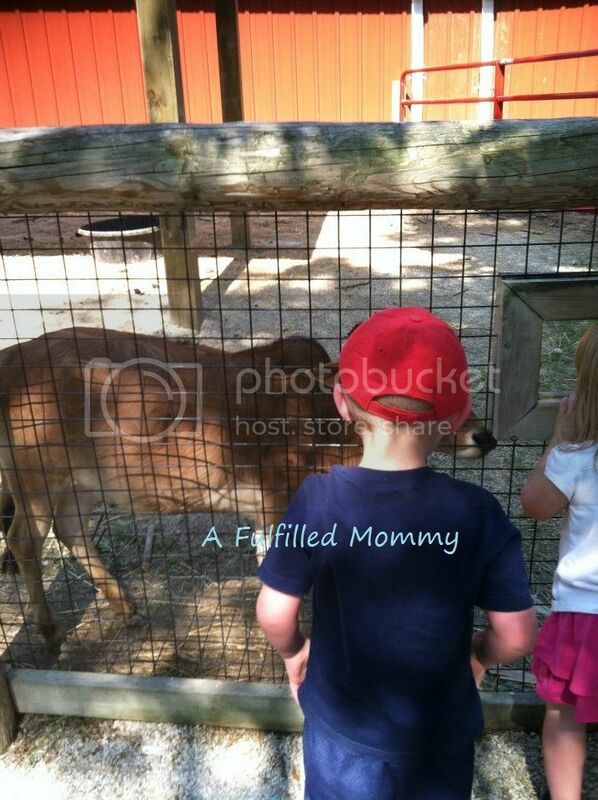 The kids had a really great time and have been asking to go back to the zoo and the farms. I wish we lived closer, because we'd go pretty often. If you're ever in the Des Moines area, I highly recommend visiting Living History Farms. You get to walk through three historical farms from a 1700 Ioway Indian Farm, a 1850 Horse Powered Farm and a 1900 Pioneer Farm. 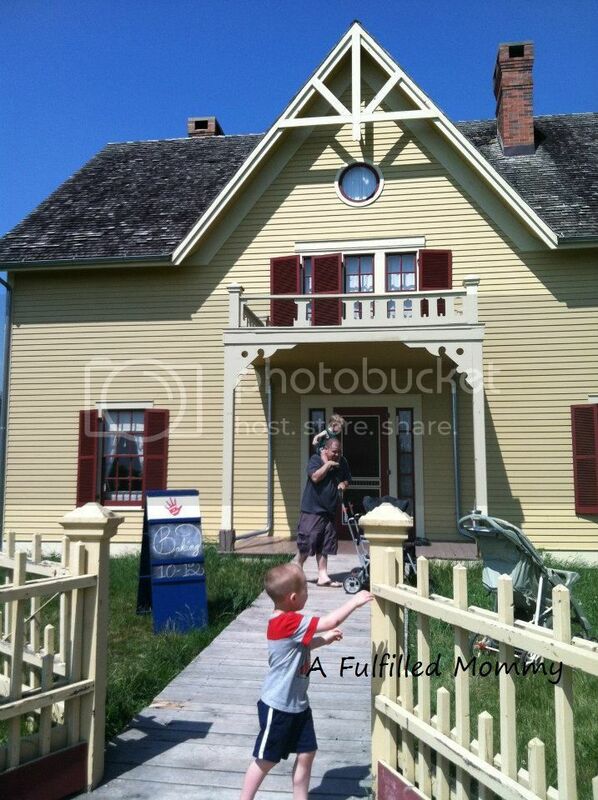 You can also tour the 1875 era town of Walnut Hill and visit all sorts of shops and Victorian Homes. I am a nut for all things historical so I really enjoyed it! 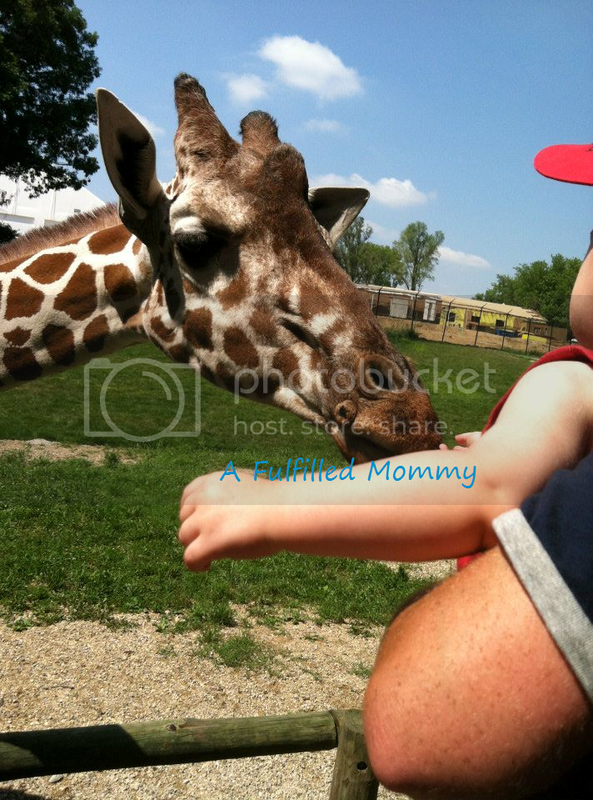 Mr. A (21 months) feeding a giraffe at the Blank Park Zoo in Des Moines, IA. Sissy checking out an old fashioned washing machine at Living History Farms.